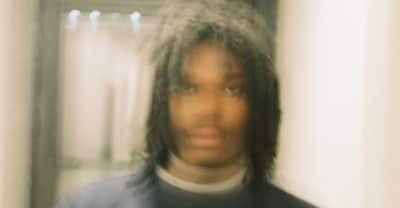 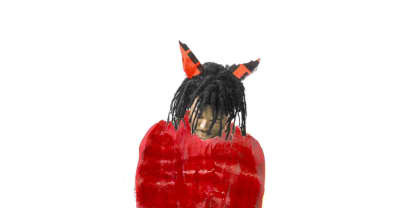 On his Freewave 3 project, Lucki is at his best: disturbingly honest about addiction, withdrawal, and heartbreak. 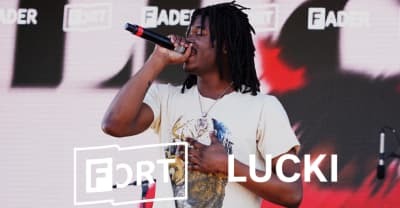 Chicago musician Lucki released his long-awaited Freewave 3 project on Friday. 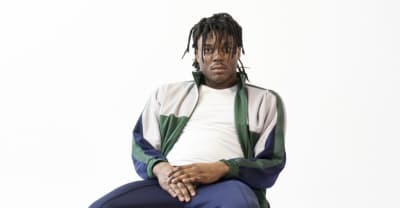 Lucki delivers his new single "Politics" from his upcoming Freewave 3 project. 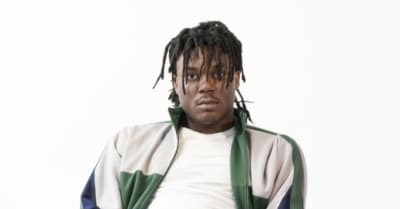 Lucki shares a new video for "Switchlanes" from his recent Days B4 II EP.